For students, there are a couple options to hide a video from other students seeing it. Only the Grid educator (your teacher) can delete the video. 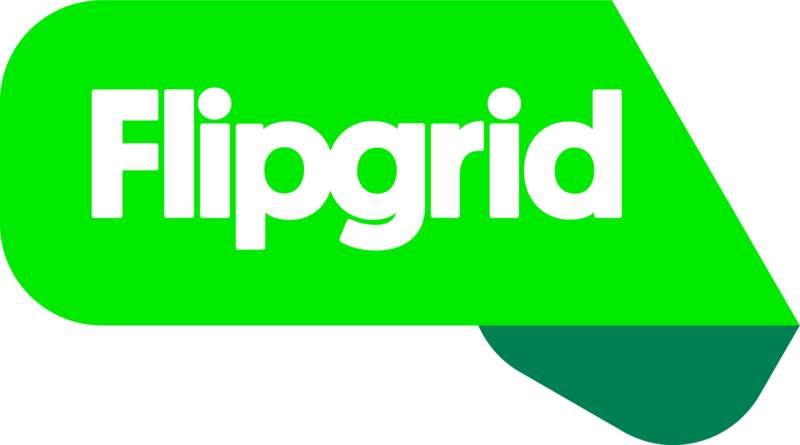 Go to my.flipgrid.com to see all the videos you have ever recorded with your email. There, you can use the Actions button to Hide this video. If you use your email to access the Grid, you will receive a confirmation email. At the bottom of the confirmation email, there is a link to deactivate your video. To edit or permanently delete a video, students will need to contact their Grid educator. The educator can hide the video, permanently delete, or edit any information (name, email, title, etc. ).